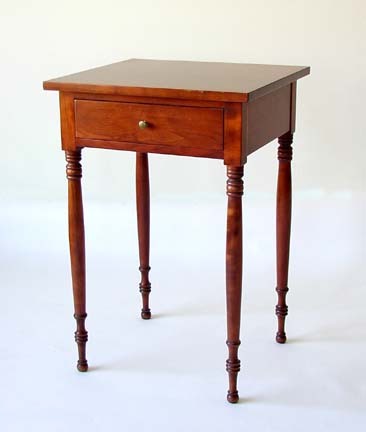 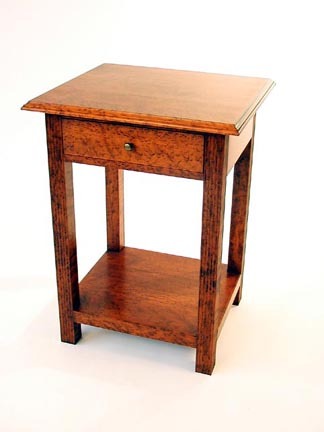 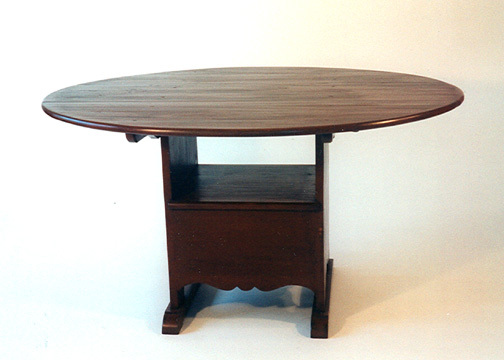 Below is a sampling of some of the tables and stands that I make. 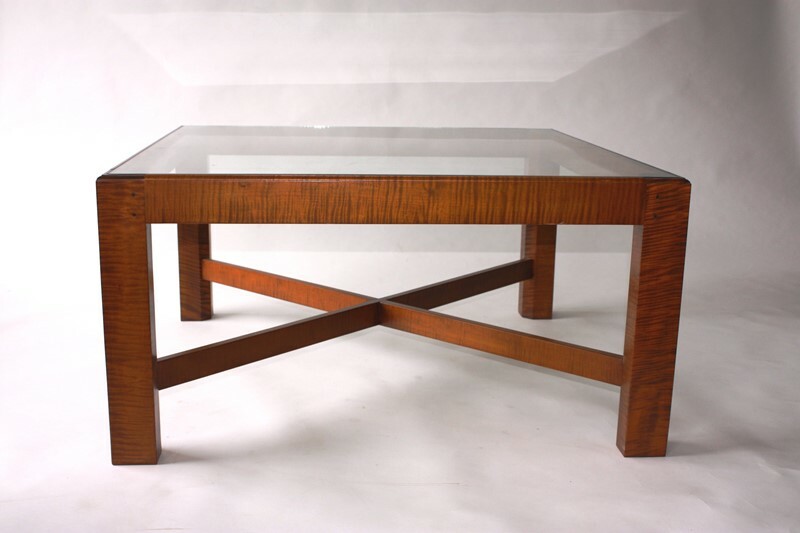 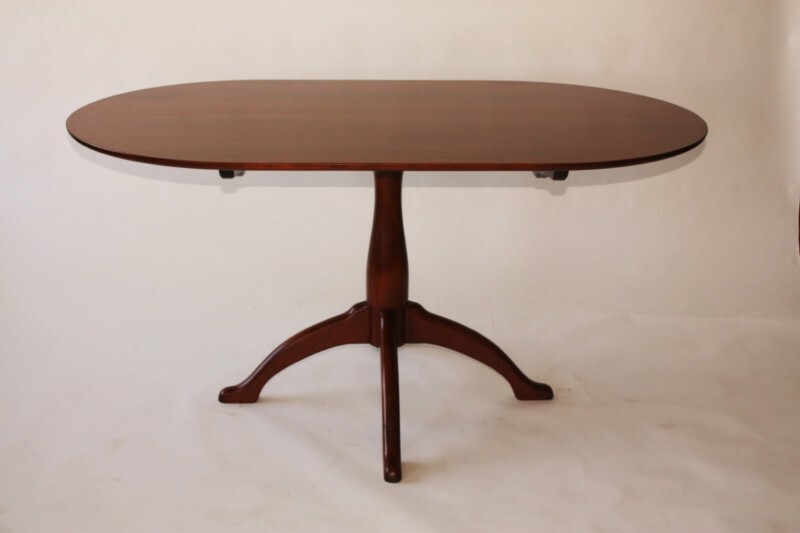 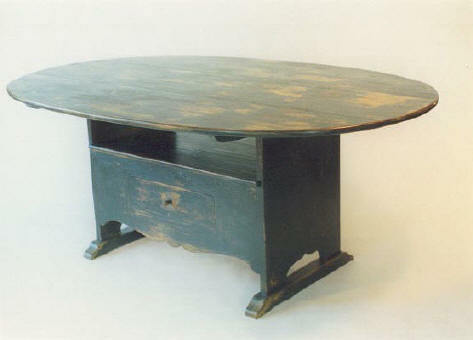 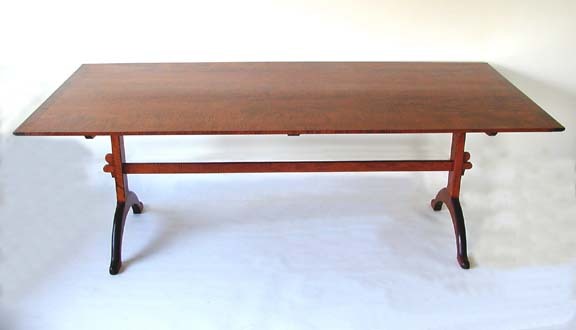 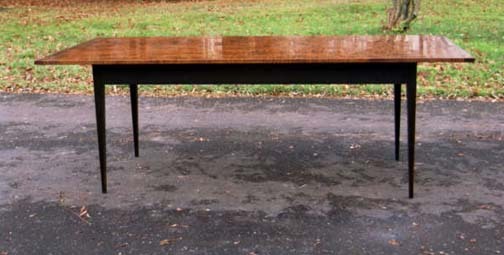 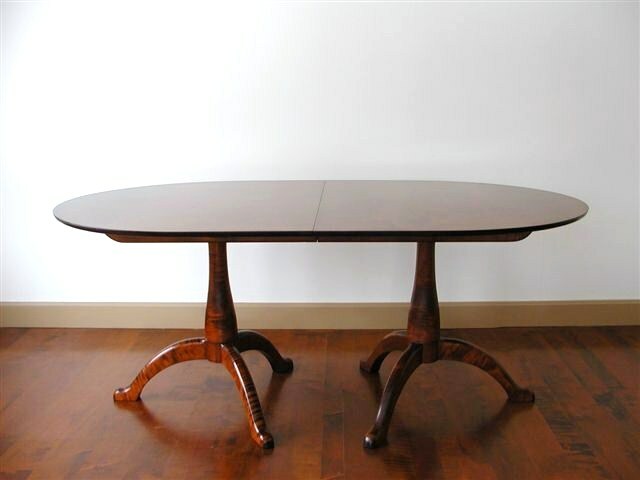 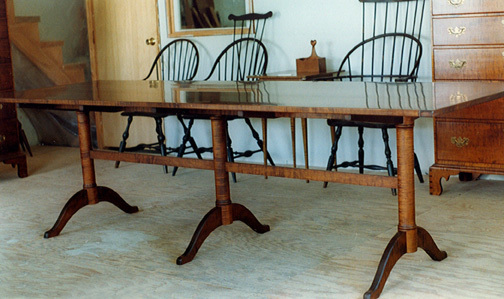 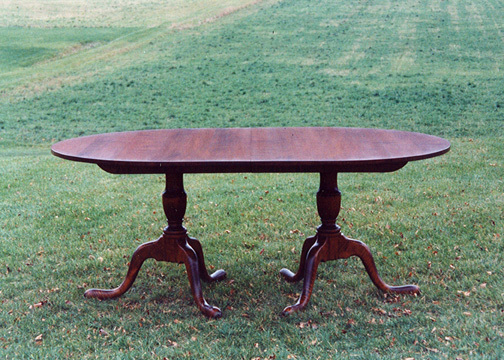 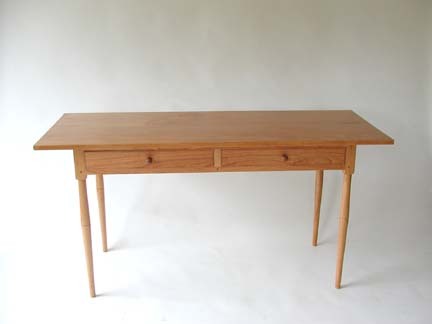 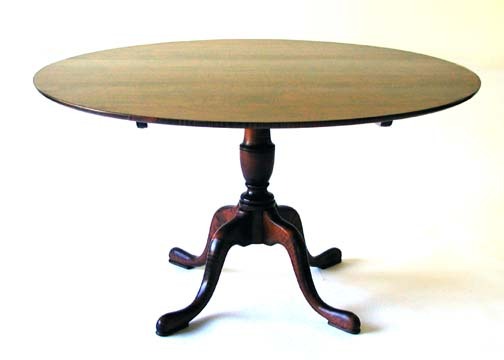 Tables are custom made and can be any length or width from Cherry, Tiger-maple, Maple, Pine or other select woods. 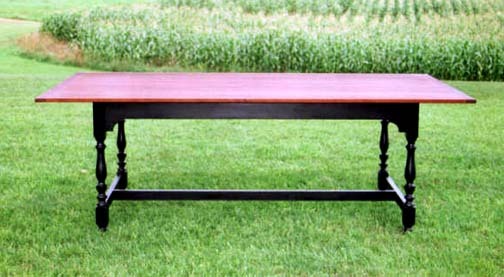 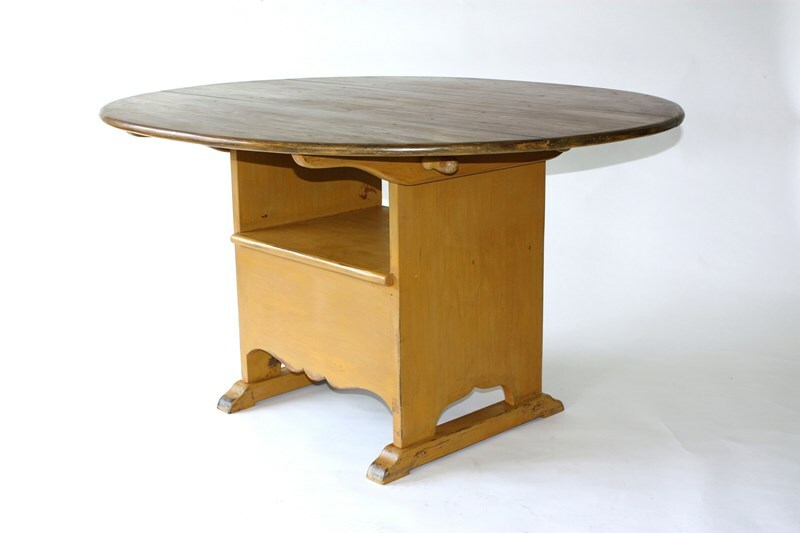 Finishes include hand-rubbed lacquer, shellac, oil and wax or traditional milk paint.